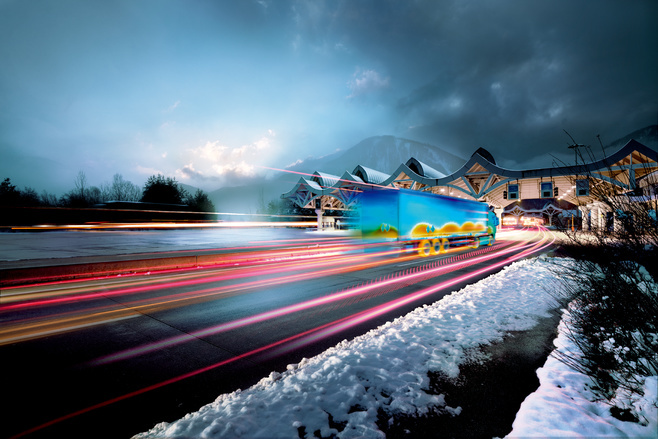 Modern traffic management on road, rail and sea routes is geared towards safety, efficiency and a good environmental balance. 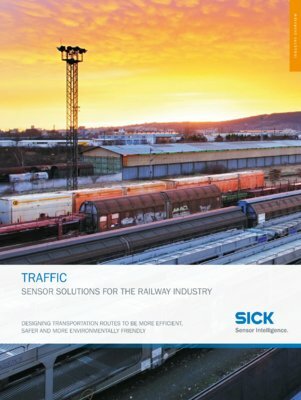 Rugged sensor solutions provide reliable control and monitoring systems for transportation applications. With solutions from SICK, you rely on many years of experience indoors and outdoors. 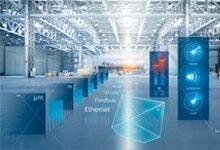 Laser measurement systems classify vehicles as part of the road toll system, automation light grids reliably detect people at train door systems, and dust measuring devices and gas analyzers measure pollutant concentrations in tunnel areas. 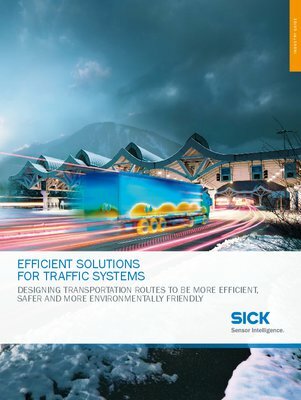 The wide range of rugged and innovative products combined with a worldwide service and sales structure has made SICK a market and technology leader in many fields of data acquisition in traffic engineering.